Hi friends! Welcome to our little corner of the world. My husband and I are currently serving in ministry in southern Oklahoma. 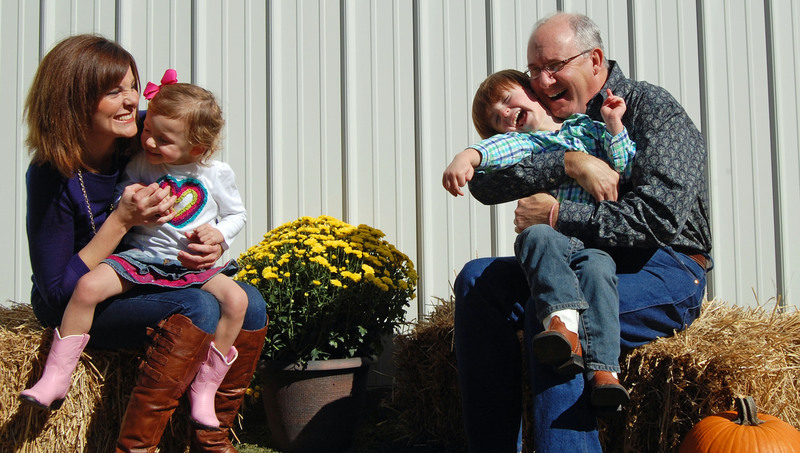 David has been a pastor for over 22 years, and we have six-year old twins. 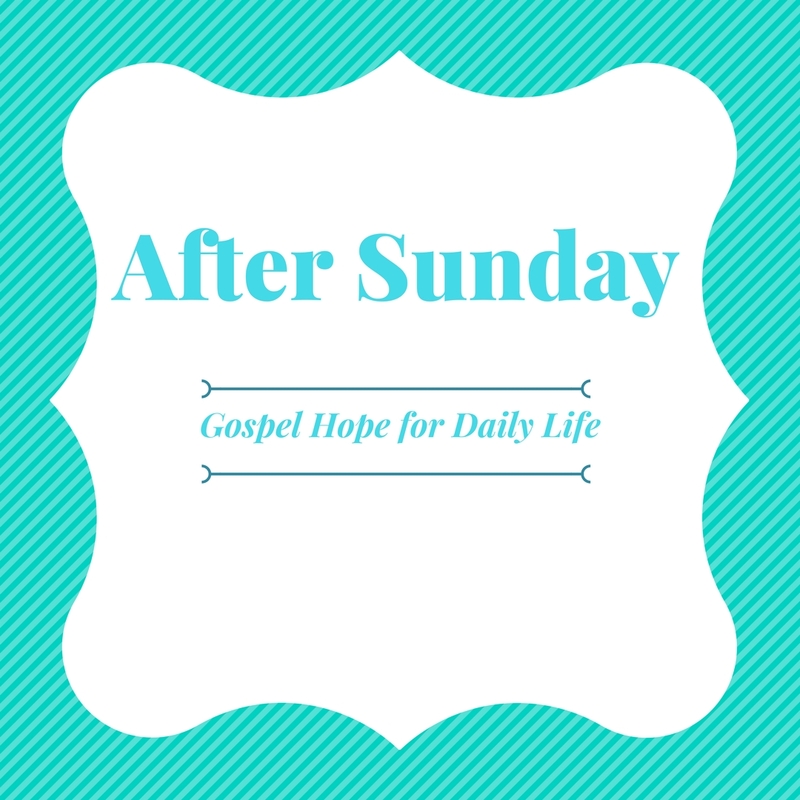 We know there is a lot of space between Sundays when believers need encouragement, prayer and hope. We use this site to inspire and equip the body of Christ in the everyday life. Hop over to our podcast on iTunes, (search for After Sunday) and subscribe today for weekly encouragement on the run! Maybe the first stop on the blog today is the Prayer Closet, where you can find encouragement as you meet with God. We believe prayer truly can change the world. We offer you Jesus Christ as the hope of the world. May you know you are loved, known and cherished by God. Ginger I just found this today. So powerful. I will definitely keep looking for your blogs as God leads you. As I am still fighting cancer, I love to fill my soul with God’s word. Thank you for following God’s call & blessing your/his followers. I still have a little magnet on my fridge from you, dear friend, and always think of you. I pray every time I see you have another treatment. God’s goodness wash over you, today, sister. Love you! Hi – How do I find you on Facebook?